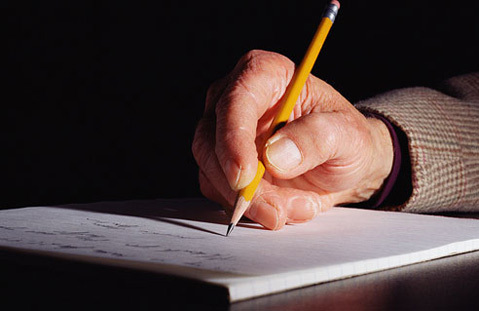 The Santa Barbara Independent is sponsoring a memoir/life-experience writing contest. Please submit a 750-word piece that provides a snapshot of your life — a pivotal moment, memorable weekend, momentous decision, or whimsical experience. All forms are acceptable (diary, confessional, letter, etc.). Deadline is January 19, 2012. Send submissions (with photo) via email to mylife@independent.com or mail to The Independent, 122 West Figueroa Street, Santa Barbara, CA 93101, attention Memoir Contest. Three winners will be selected, and their writing will be published in the February 9, 2012, issue.